Painting, whether it is inside your home or the exterior, can be a big a chore for you. Even if it is just one room in your home you want to be painted, there can be a lot of prep work you need to do. Then there is the chore of moving all the furniture out of the room, taking the time to paint, fix errors, and repaint, and it still may not look the way you want it. Hiring professionals to help you can be a good move, but you need to make sure you hire someone of quality if you want the best work done. 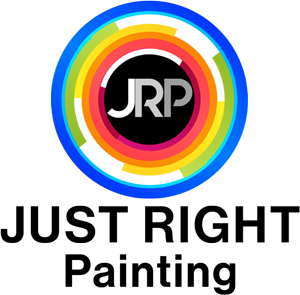 Knowing how to spot quality painting contractors in Los Angeles can help you get the best results. There is always the immediate temptation to hire a cheap, local handyman, or have your brother’s friend’s cousin who says he is a painter do the job for you at a very low price. You take a big risk when you do this, particularly if there is any accident that occurs. You want to hire professional contractors that are properly licensed, bonded, and insured. This way you know you are getting a trusted entity that has the protection you need if something should happen on the job. We have all heard the story before. You call a contractor, and they show interest in doing the work for you, but they never come for an evaluation or do not return calls or messages for days on end, delaying the project. You want painting contractors in Los Angeles that are expert communicators. From that initial contact, you should feel comfortable with the way the contractors talk with you and approach your needs. You want someone responsive, courteous, and attentive so you know you can trust them and the work they do. 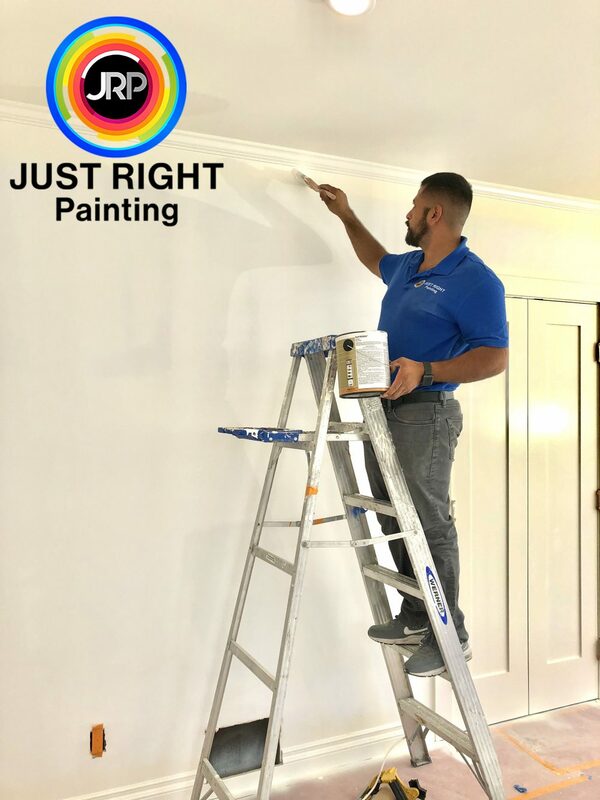 When you want quality painting contractors in Los Angeles to work on your home, call us at Just Right Painting Inc. We are fully licensed, bonded, and insured and have over seventeen years of experience working in homes in the Los Angeles area. 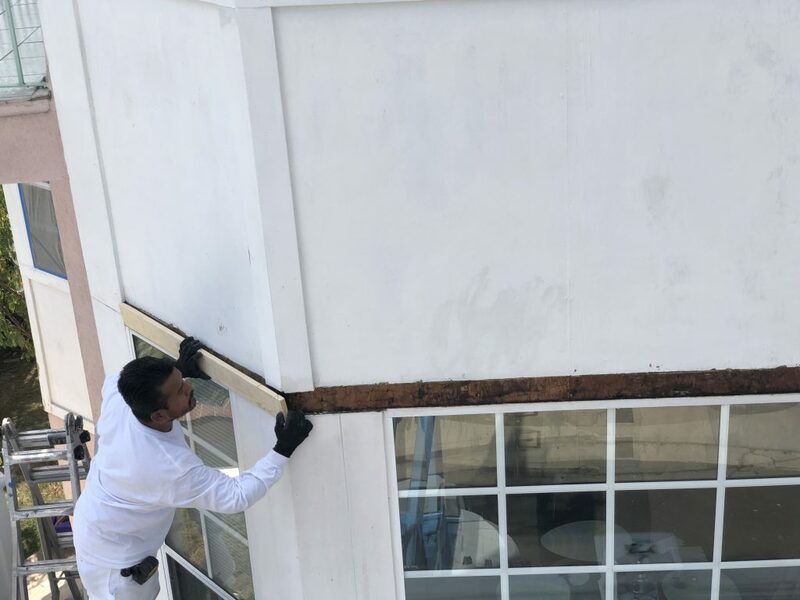 Phone us at (424)377-4672, and we can schedule an in-home evaluation for you and give you a free estimate for the work so you can see that we are the best choice for the job.